Anticipation on Artificial Intelligence (A.I.) has suffered some draw backs lately as not only Elon Musk but also other renown scientists including Stephen Hawking have made alerting statements on the danger of digital super intelligence. The discussion was fueled this weekend again after noted virtual reality pioneer Jaron Lanier was featured on publisher John Brockman’s site, Edge.org, discussing the potential threat of artificial intelligence in a post titled “The Myth of A.I.”. Lanier’s thoughts activated a number of science and technology experts to comment and start a discussion. Among those comments were the words of Musk, who wrote a particularly alarming note about the threat of A.I. There has been a lot of debates about the singularity in the past – a hypothetical future moment where software becomes self-aware and smart beyond our capacity to understand. But while these debates have often been based on fiction, the topic gained some importance as scientists joined the conversation and companies really start to actively work on creating A.I. Musk’s intention was not to scare anybody; according to a spokesmen of the futurist contacted by Mashable, the comments were emailed to Brockman and were not intended to be made public on the site. The comment was removed soon after it appeared but was captured and posted to Reddit. 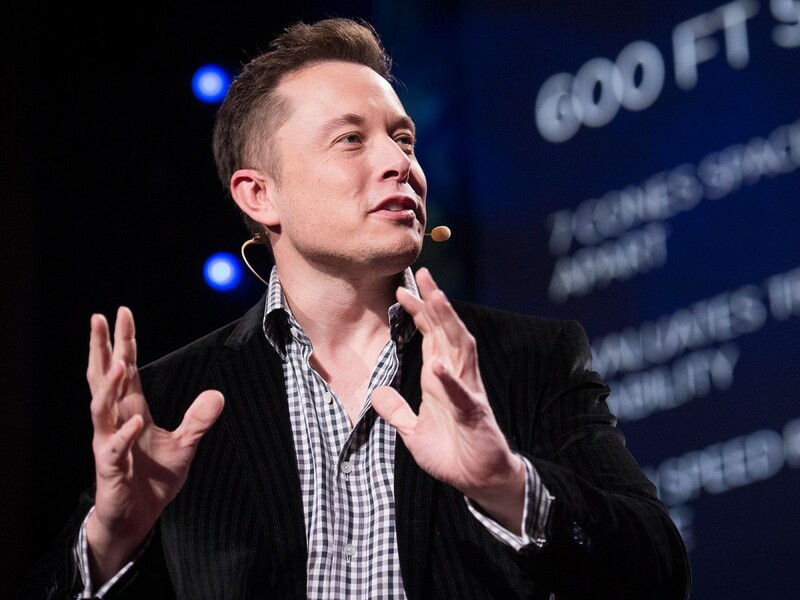 The statements of Elon Musk are even more important as he has a lot of insight on the topic. The entrepreneur has been investing in Deepmind, a company he mentions in his comment and that works in the A.I. space. Musk also claims his view on the topic is shared by other experts in the field. Taking a look at the post from Jaron Lanier and the comments below it he might have a point. The list of comments is still online, including statements from Peter Diamandis (XPRIZE Foundation), George Church (Harvard professor and director of the Personal Genome Project) and Nathan Myhrvold (former chief technology officer at Microsoft). Still Musk’s prediction is way ahead of the pack. Ray Kurzweil, chief proponent of the singularity theory, predicts that we’ll see the technological event come to pass sometime around 2045— decades later than Musk’s prediction. However Elon Musk’s opinion on the topic is put in a special light keeping in mind that he is one of the few tech visionaries not just talking about humanity’s future, but actually executing very difficult tasks that could help to define it. Still, whether you believe Musk’s perspective is rooted in reality, or in too many science fiction novels, the very fact that the topic is now being discussed so seriously in the science and technology communities is a telling turn of events. Musk has already been stressing the topic in the past, when he variously compared the threat to nuclear weapons and a “demon” summoned by humanity. In an email to Mashable, Musk’s spokesperson said the entrepreneur intends to publish a longer post on the topic of A.I. soon. We will keep you updated.